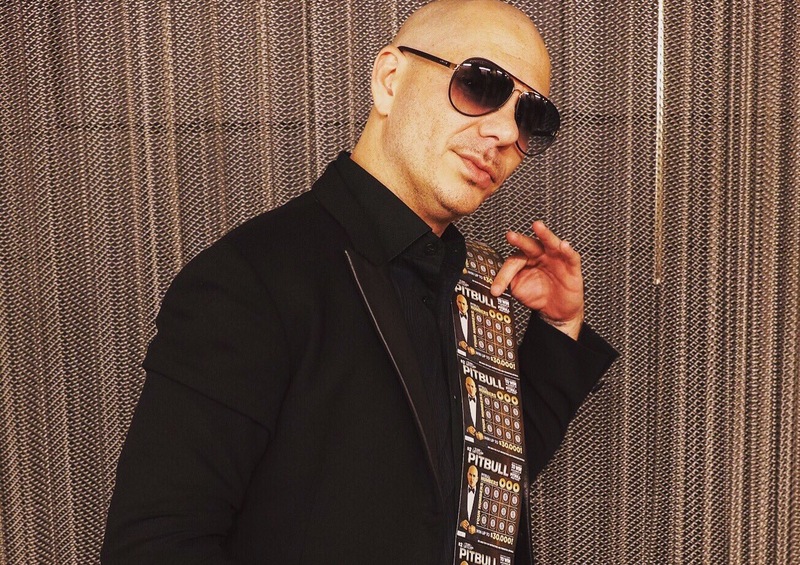 Pitbull shared a photo of himself posing with his all new limited-time Texas Lottery Tickets to his Twitter and Instagram earlier today. Fans have been posting their own photos of the scratch-offs to social media, some even sharing that they won up to $500! Texas fans can pick up the Pitbull scratch-offs at most local gas stations, convenient stores, and grocery stores for just $2, for a chance to win up to $30,000, a meet and greet with Pitbull, or Pitbull prize-packs! To enter online, click here.